I must admit, this year didn’t quite involve the same level of eating out as last year. This was mainly due to the fact that I was traveling across Europe for about 10 weeks. Before that I was saving up for that trip (and therefore mostly eating dry crackers), and after my trip I was recovering from the pure hurt that was the Rand to Euro exchange rate while travelling. BUT, that said… I did still have some pretty memorable restaurant experiences in 2018. So like I did last year, I’ve decided to do a “top 5” post again this year. If you missed last year’s top 5, you can still check it out over here. Looking for a decadent brunch option? 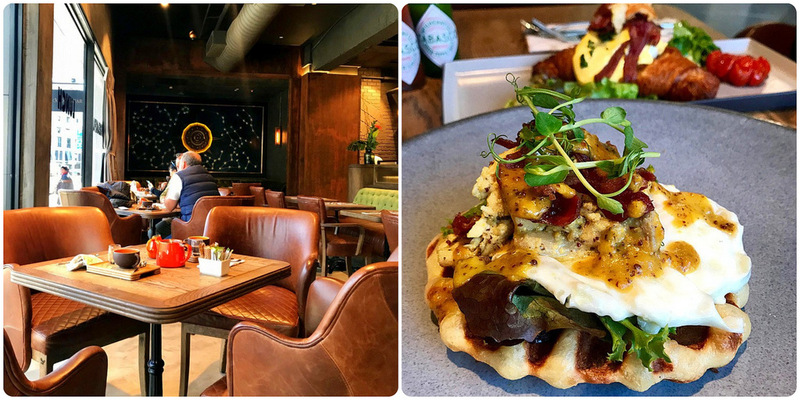 Coco Safar in Sea Point has it all – from fine coffees, to delicious breakfast/brunch options, handmade chocolates & beautiful sweet treats, a Rooibos brew bar & even some of their own sorbets & gelatos. It really is a lovely spot to linger for a few hours. Read my full Coco Safar review over here. Looking for a very cool, minimalist hipster spot? Mulberry & Prince is so “underground cool”, it hurts. 😉 Dishes are designed to be shared so you can try a little bit of everything. It’s not cheap, but the menu (which changes regularly) features some very interesting options. Read my full Mulberry & Prince review over here. 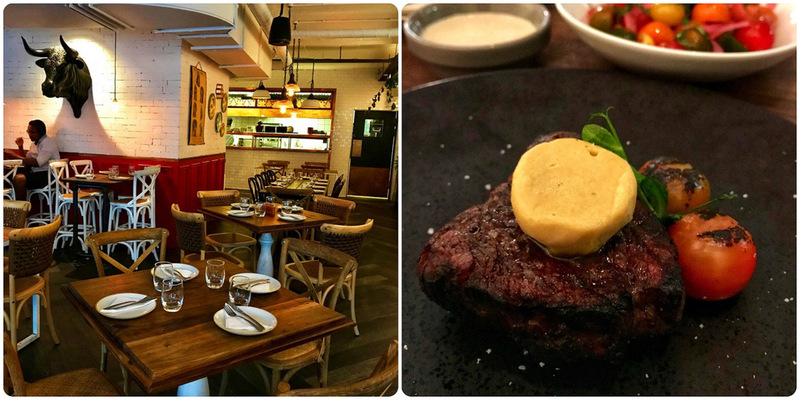 Charango Barbacoa in Bree Street is a meat-lover’s dream. Think beautiful cuts of meat paired with delicious wet rubs, butters and sauces. Their selection of sides is also very impressive. If you’re looking for a red meat feast, you’ll find it here. Read my full Charango Barbacoa review over here. Indochine easily wins for the most beautiful decor out of my top 5. The restaurant is truly breathtaking. Prices are on the high end, but each dish is prepared with impressive attention to detail. It’s definitely an Instagrammer’s dream. 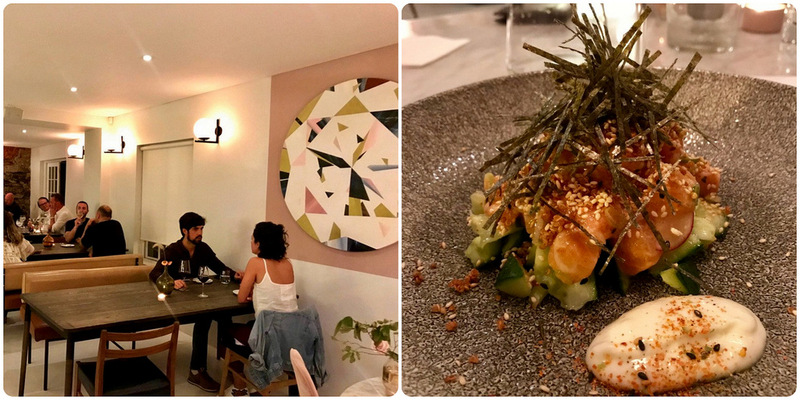 Read my full Indochine review over here. 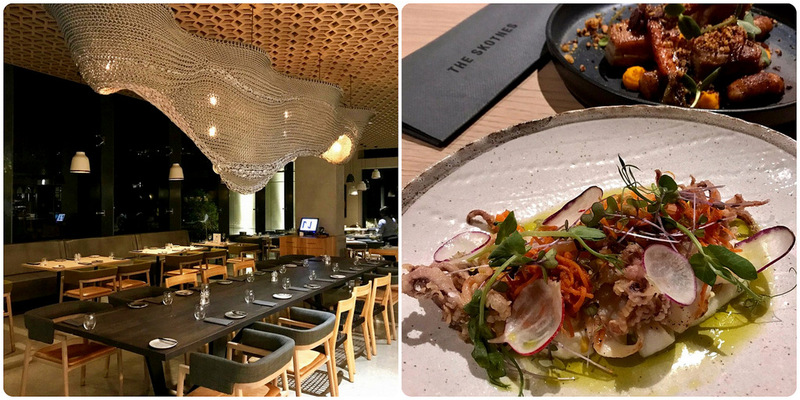 Relatively new to the Cape Town restaurant scene, The Skotness opened back in May of this year as the restaurant at the new Norval Foundation art museum. When I did my review, they were still finding their feet, yet I had an incredible meal. I still need to make a plan to go back for lunch so I can explore the sculpture garden as well. Read my full The Skotness review over here. 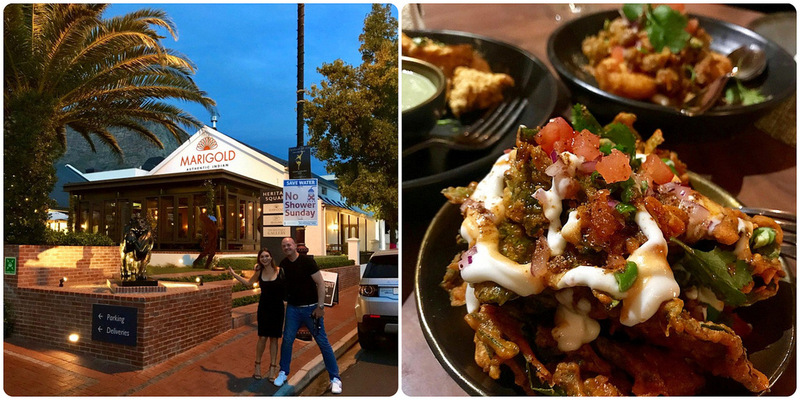 Normally Indian restaurants are seen as good takeaway spots rather than a fine dining experience, but Marigold is different. This is Indian food with some serious panache. I loved everything we tried (and we pretty much tried everything on the menu). Make sure you go hungry, because even the smallest sounding dish is quite filling. Read my full Marigold Franchhoek review over here. Belly of the Beast is the newest kid of the block here on my top 5. The terms “nose-to-tail” and “surprise menu” may scare most, but it’s well worth taking a leap of faith & trying something new here. These guys really know what they’re doing and I’ve been raving about them to anyone who’ll listen ever since my dinner back in October. Read my full Belly of the Beast review over here. This meal was the meal that ruined all other meals for me for a very long time… It was in one word: perfection! 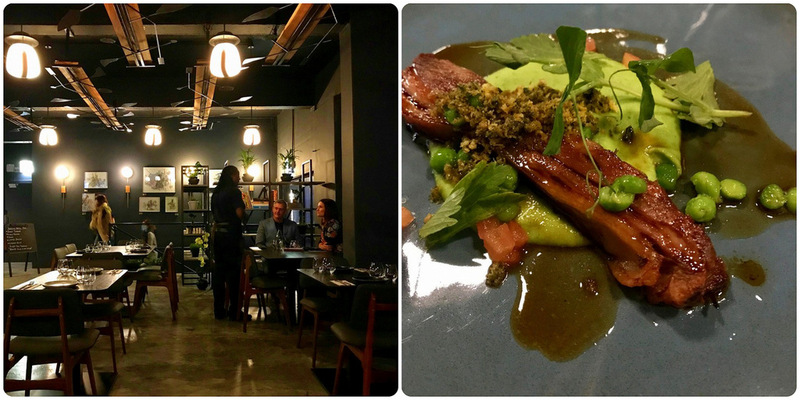 Chefs Warehouse at Maison was for me the ultimate foodie experience of 2018. 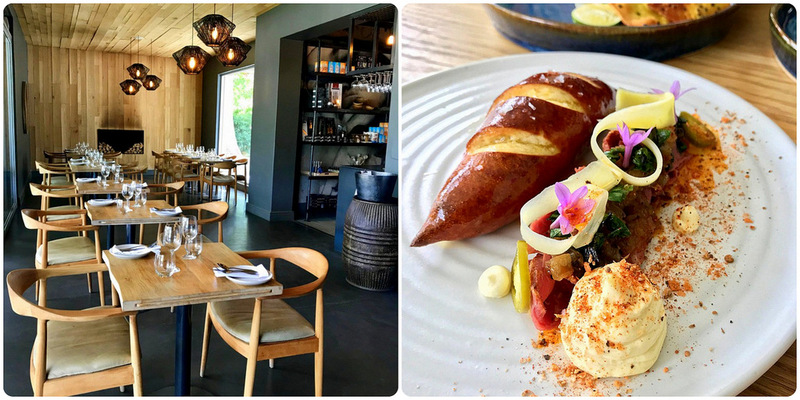 Eat Out placed them at number 16 on their list of top restaurants in SA for 2018. At only R700 (pricing at the time of my visit) for a tapas set for 2, you’re getting an experience well worth double that. Read my full Chefs Warehouse at Mason review over here. So there you have it – I didn’t do too badly eating wise in 2018 at all. 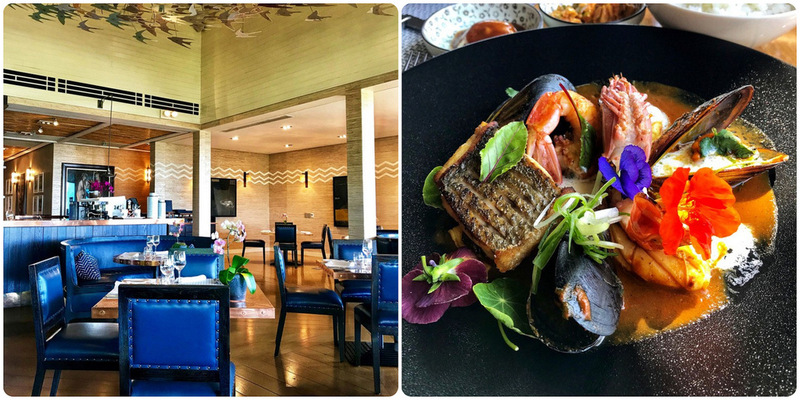 What were your top dining out experiences of 2018? Have you been to any of the restaurants I’ve mentioned here? Please share in the comments section below.